Make Windows look like a Mac! 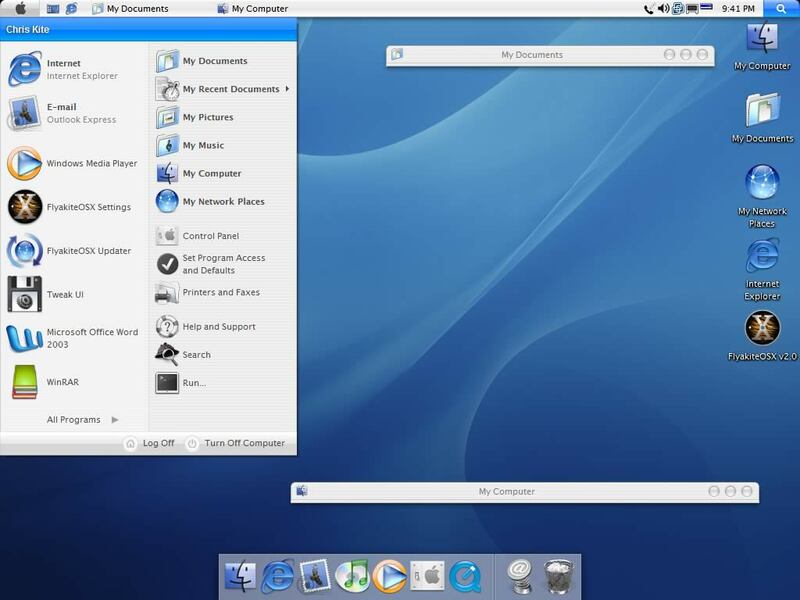 Question: Can I make my Windows operating system look like a Mac? Entry filed under: freeware, Mac, Software, Windows.